Below is the step-by-step guide on how to import the data files. 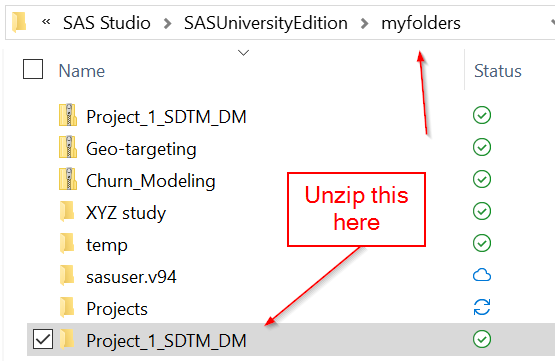 ​Note: you need to save the folder in your 'myfolders' folder only if you are using the SAS University Edition. 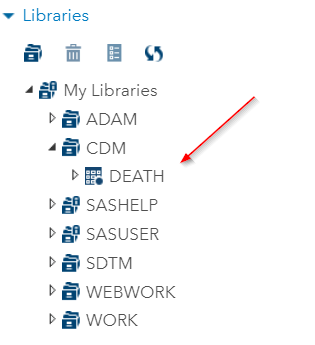 If you are using SAS 9.4 or SAS EG, you can save the file anywhere on your system where SAS can access. 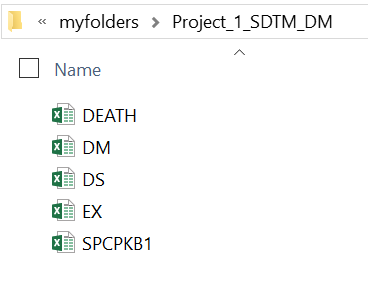 You can use the same code to import the other three data sets. ​Did you get the following error message? This message means there is an incorrect directory path in your code. Please note that SAS Studio runs on a virtual machine. It doesn't connect directly to your C drive. Whenever you have a C drive (or any other drive) in your directory path, it is incorrect. The path above is the correct path. For more information about data import, please visit data set [9-14].